Need a professional end of tenancy cleaning service to help you move out and get your full deposit back? We will come to the rescue. 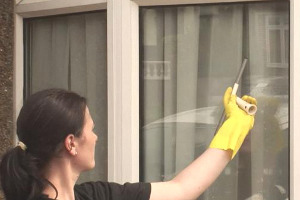 Our company is an experienced cleaning agency and we specialise in proving end of tenancy cleaning services all over Manor Park, E12 and the area. 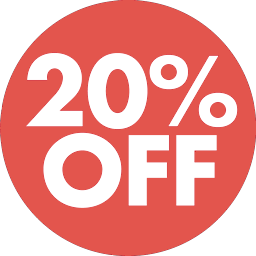 We take pride in our very economical and flexible prices and we dare say that we have the most cost-effective cleaning services in the area. You can call us now and see for yourself. 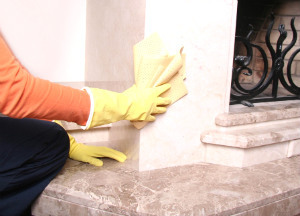 Our cleaners are very skilled and have a rich experience in deep cleaning all kinds of properties. They can efficiently and thoroughly clean your house, your flat, your office, etc. You can rely on our cleaners to leave your lodging spotless and to help you get your deposit back. You can also rely on them to clean in detail and pay attention to the rooms and places with the most need. Turn to our company for help right away and enjoy our practical service. Our cleaners are very comprehensive and diligent in their work and will dust, vacuum, mop, cobweb and degrease thoroughly. What they will also do is de-lime and de-scale all surfaces, polish floors and wash windows, clean sanitary ware and disinfect taps, toilet, etc. Our cleaners use professional tools and cleaning agents of the highest quality that efficiently cut through grease and grime. Our cleaners will eliminate all bad odours and bacteria and leave the property spotless and germ-free. Give us a call at any time, we provide our end of tenancy cleaning service all over Manor Park, E12.